There are so many artists and works I appreciate and love, throughout the centuries. Van Gough's Starry Night is a favorite. 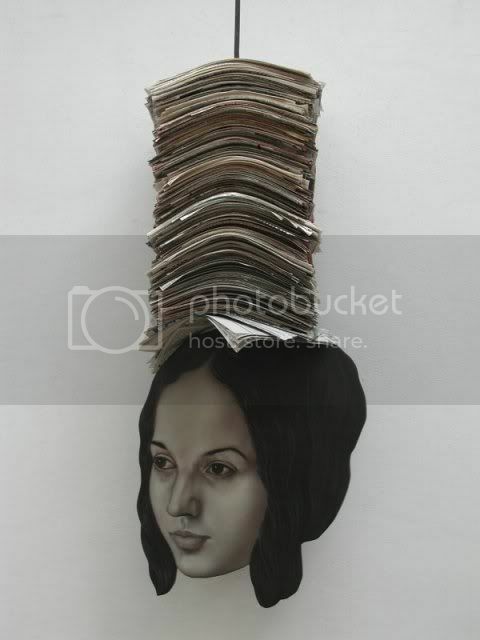 And I have to say da Vinci's Mona Lisa has always drawn me in. I have to ad that one of the best things to me at the Butch Voices Conference were the works displayed by queer artists.One woman did some charcoal drawings of a post menopausal, Native American butch that struck me to my soul. Maybe someone will remember her name? Elizabeth Hoague Cleaveland is a local favorite of mine. This is such an enjoyable thread. Thanks everyone. My favorite by her is A Broke Column. I'm not going to post a picture because it's a little disturbing. I also like fantasy art. This is Egyptian Queen by Frank Frazetta who has been around for years as a comic illustrator and painter. I love Stephen's ability to capture a model so well that you believe you are looking at a photograph. Diva - I totally agree!!! 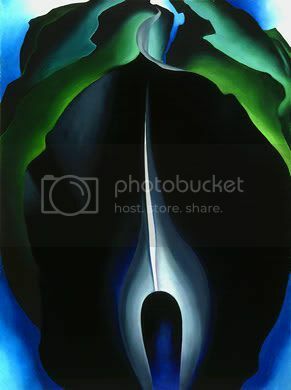 Georgia O'keefe - Her watercolors are spectacular. And for more current artists, I have many friends who are painters or photographers. I'm fortunate in that respect. I too am a painter. I studied art in school and visual art and artists are a great passion of mine. 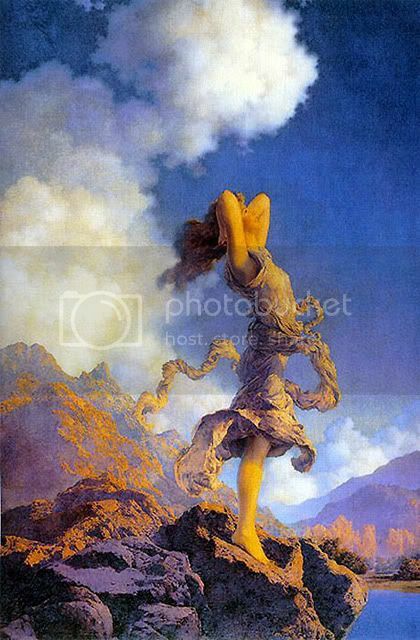 I love the colors that were used by Maxfield Parrish! 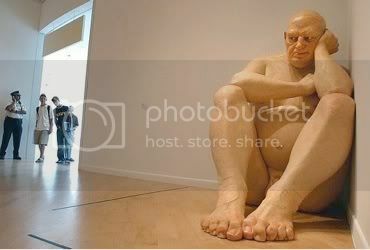 I was in Fort Worth several years ago and saw an amazing exhibit by hyperrealist sculptor Ron Mueck. The pieces were so life-like that you expected them to open their eyes or move at any second. The artists in this exhibit are amazing. The writing/ manifesto was inspiring. The artists names are listed, go to their sites. Although sadly there were only a few women showing. The websites are a great lesson. I am in love with Paul S. Brown's paintings of skin. I feel like I could touch and sink into the subjects. Painting skin is a big thing for me right now, that and hands. Check out White. Dear God! He is amazing!!!!!!!!!!!!!! Thank You! 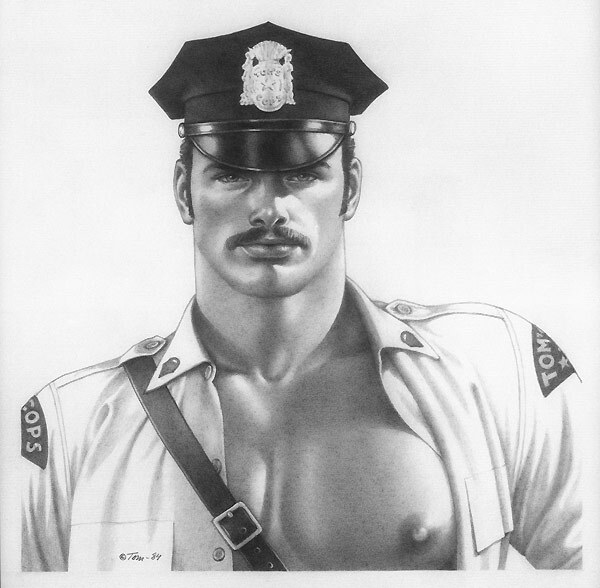 I was just introduced to Tom of Finland. I am thinking he is one of my new favorites!! Another favorite (again thanks to MQoQ) is Modigliani. not so much his plain simple ones, but the colorful ones with multiple patterns are SOOOOOOOOOOO appealing. If you love Henri Matisse, go to Baltimore Art Museum to see what I believe is the largest collection in this country. I would love to be on this sailboat! Hopper is one of my faves! not looking. not interested. friends only. Location: home and never moving. Great idea for a thread thanks T! I am not an artist but I will share my faves. Jackson Pollock I really connect with his work and with his intense sadness. 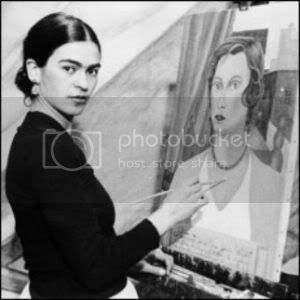 Tamara Lempicka, an amazing woman artist, wayyyyy ahead of her time and place, way underappreciated as most women artists were/are. I really love her women and the little-hint- of-Butch in her work. I am a big fan of Michael Parkes. His work involves fantasy, with vibrant colors and strong women. I love the "look" of his work. Since I'm not an art historian or critic I don't know the terms to describe his work. What I like is the smooth hardness of his work. He also does sculpture. 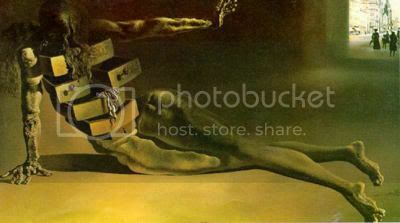 Tamara de Lempicka is one of my favorites! I'm a huge Art Deco fan. 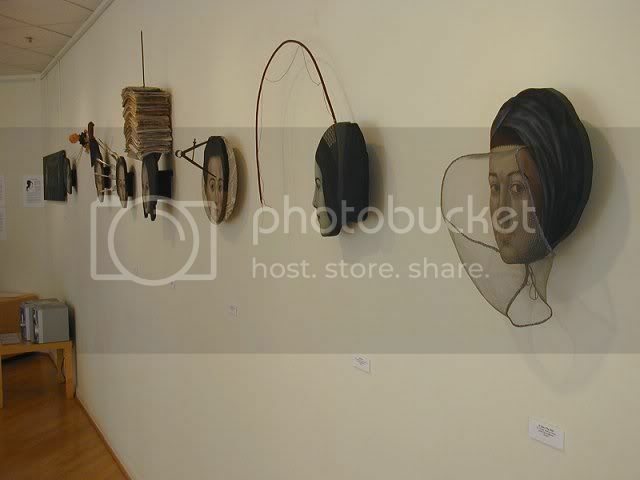 A lot of her work is on display at various and sundry galleries in Provincetown, MA.